Top notch technology is always helpful when you run email campaigns. Given that this a repetitive process, most online marketers view it as a nuisance and waste of resources. This is why they are more inclined to automate it. At the same time, due to this repetitiveness, most receivers see these emails as spam. There is simply nothing differentiating them from generic templates. This is where video playback comes into play. 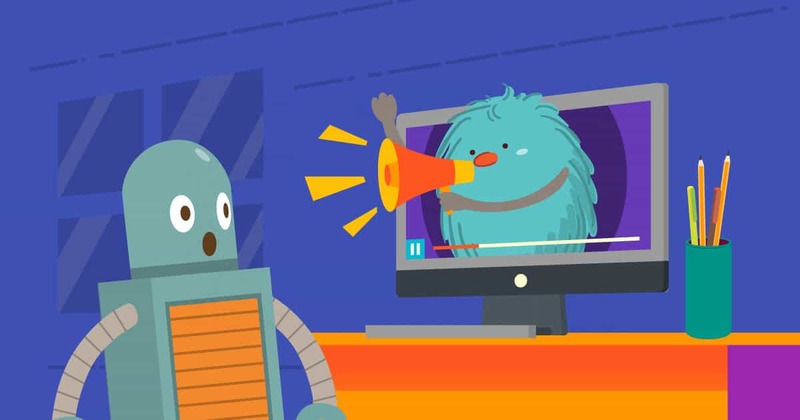 The latest HTML element can help you embed a video directly in an email. It is a simple system that works with a click and play; you don’t have to go elsewhere in order to watch the video. When you send emails to people they are more likely to check the message as they don’t have to leave their inbox in order to do it. However, the real question is whether you should use video playback to create first contact with a potential client. Adding this type of content will definitely increase your conversion during an email campaign and make your message unique. It can also give you a competitive edge. Recipients can play a video without having to use a web browser or a video player. While it may seem like a small thing, most people will find it useful. But before you start implementing this strategy, please consider following things as well. 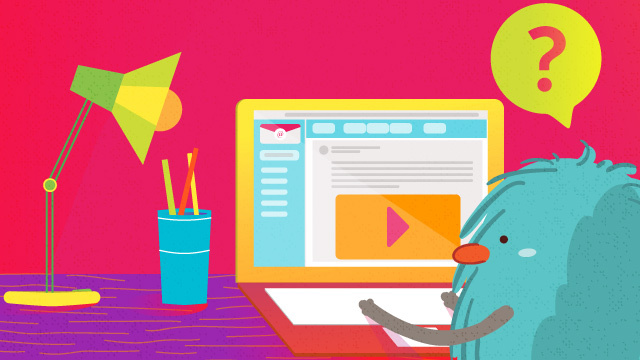 What are the advantages of embedding a video in an email? To get you started, let’s learn more about the positive and negative effects of adding videos to emails. Before we do so, ask yourself why would you even use it in the first place? Even if you sign up for newsletters, there is a good chance you won’t like the content provided. 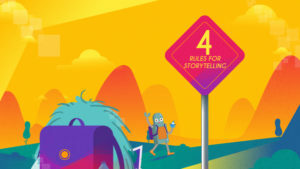 Often the people who are creating them do not address issues that are important to their audience; instead of using them as promotional material. According to a study performed by MarketingProfs, “video” is one of the keywords that had the most impact on people checking their emails. 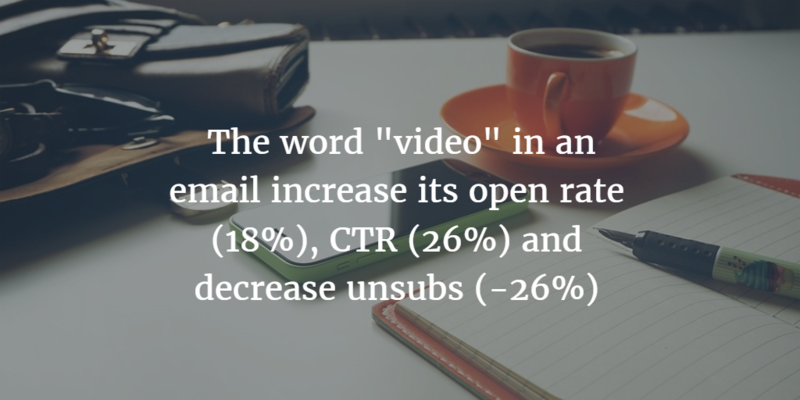 The overall effect was staggering: by adding the term “video” to your email text and title, open rate increased by 18%, unsubscribe rate reduced by 26% while click-through rate increased by 20%. This data shows that the arguments were valid. 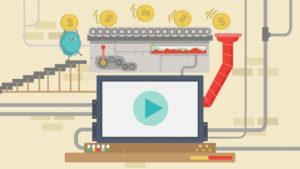 Videos are definitely crucial for email marketing as they make your messages unique and easy to understand. Another interesting thing that was noticed is the fact that recipients are much more likely to copy and share your video, leading to some additional quick and free exposure. How will this strategy affect recipients? One of the best things about embedding videos in your emails is that they will improve the user experience. When it comes to mobile devices, if you embed a video to your email, users are able to reach your content with one click less. They don’t have to go to YouTube, Vimeo or some outside blog in order to check it out. 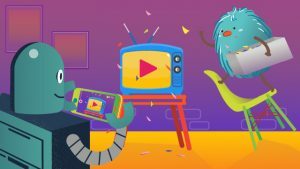 Given mobile platforms usually don’t support autoplay, when users click on a link, they’ll be forced to click the play button once again in order to play the video. Things are a bit different on desktop computers. Wistia’s Ezra Fishman made a screen-cast of him receiving such an email. The two experiences are pretty similar on a desktop (especially when utilizing selective autoplay). I click a play button and a video plays. In the non-embedded case, that involves opening a new window, which is a non-trivial difference. If you choose to embed video in emails, keep in mind that it doesn’t give you a real business advantage besides improved user experience. Why can’t the majority of email clients play videos? Unfortunately, some email providers haven’t started using the latest technology. This is something that can play a significant role when you select a provider. Interestingly enough, about 33% of email clients cannot play embedded videos. Gmail, who control the majority of the webmail market with 40% market share, cannot play them. Neither can Outlook (23%) or Yahoo (21%). Mail Pilot, Mozilla, Outlook 2011 for Mac, Thunderbird, Apple Mail 4 as well as some other email clients who use the latest technology are able to embed them. Programmers often add a clickable thumbnail which can solve this issue. If someone is using an email client that doesn’t support this option, they’ll still be able to see a static image that’ll guide them to a URL with the video. The good thing is that a lot of email service providers have tools that a user can utilize to code or create a workaround that will allow them to avoid broken image problems. Regardless, if you decide to implement this technology, keep in mind that it can lead to some other potential issues. If you decided to use this step in order to drive more email leads, here’s a guide by EmailOnAcid that can help you out. It provides some coding tips as well as a list of email clients that can support embedding technology. Keep in mind that every platform needs different coding. Why does an image-linking workaround work better? 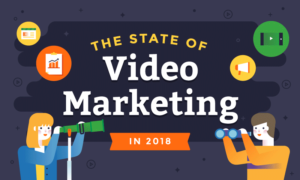 Regardless of what you may think, there is a good reason why digital marketers don’t use embedded videos to a great extent; the negatives simply outweigh the positives. Most people still use animated GIFs and static images. Why? Because they can have a big play button in the center which leads to their blog with the full video. You always have to read between the lines; emails are nothing more than a tool which leads potential customers to product pages where they can search for things they actually need. There is no real reason why you would force them to stay in their inbox for a longer period of time. The fewer clicks between your user and your landing page, the greater the chance of them becoming a potential buyer. Let’s now review when you should use a video embedded in an email, and when you should avoid this method. Basically, embedding a video in an email means that a user has to click twice in order to get to a landing page. The first click is used to check out the video while the second one will lead to the landing page. This is a valid strategy if a video helps you sell the product. In the second case, you will require just one click to reach a site. 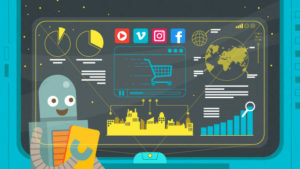 This is especially great for e-commerce websites that are selling FMCG (fast-moving consumer goods) and rely on quick purchases, so that “BUY NOW” button is always within their grasp. No matter what, an embedded video in an email does improve users’ experience. Unfortunately, it is not worth the time and effort needed to embed a video in an email. You might want to use it from time to time (when you think it’s truly necessary). My personal take is that you should avoid it for now and go with a static image or GIF that links to your landing page, and only add video to an email if you are positive that most of your readers don’t use Gmail or Microsoft Outlook. Check out our latest ebook on constructing an engaging CTA button for your next emails!